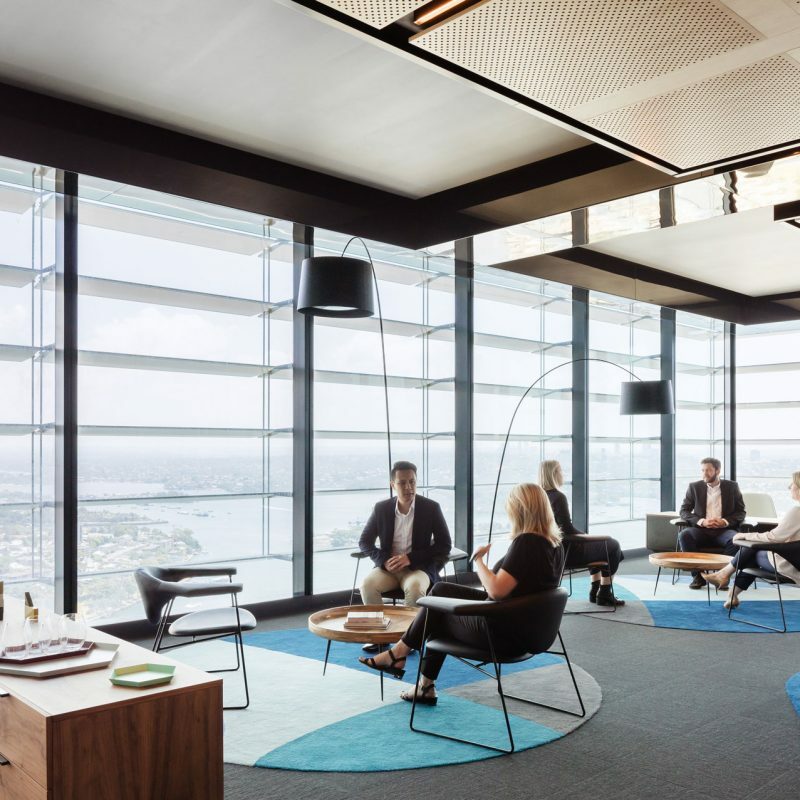 Connection and Collaboration in HSBC’s new office at Barangaroo. 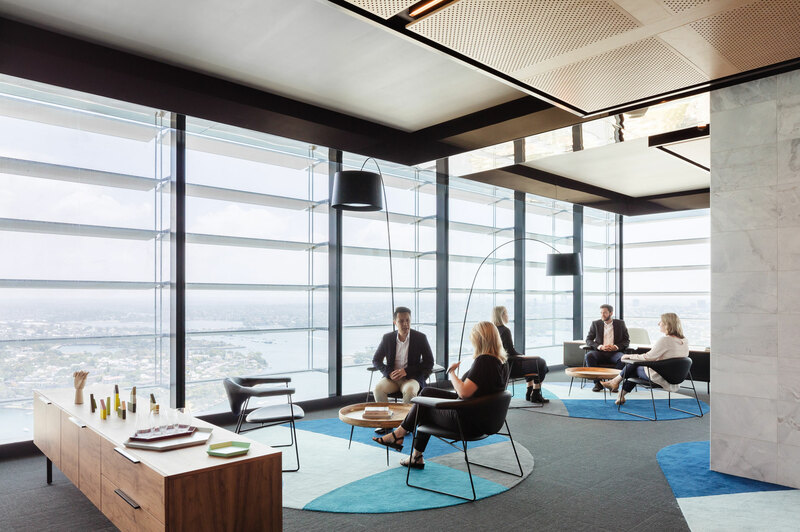 HSBC has relocated to Australia’s innovation and financial services precinct at Barangaroo, bringing them back to Sydney’s CBD. 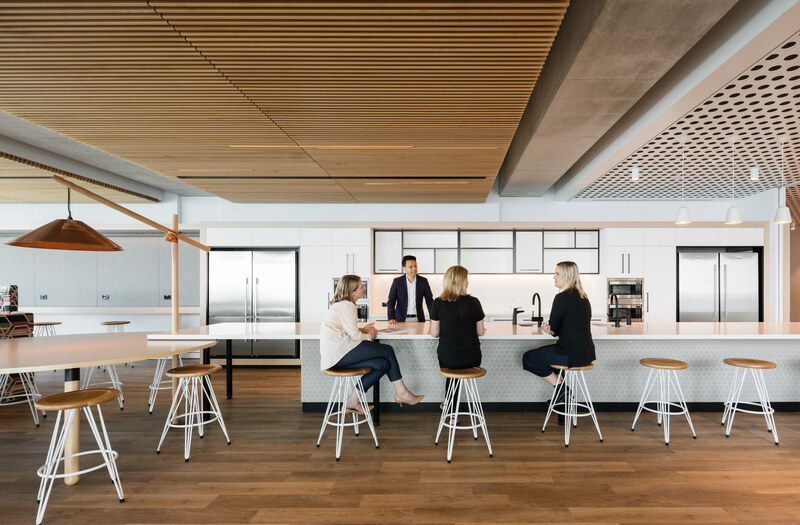 HSBC worked closely with Davenport Campbell to carefully craft a workplace that acknowledges its history and reflects its aspirations for the future. 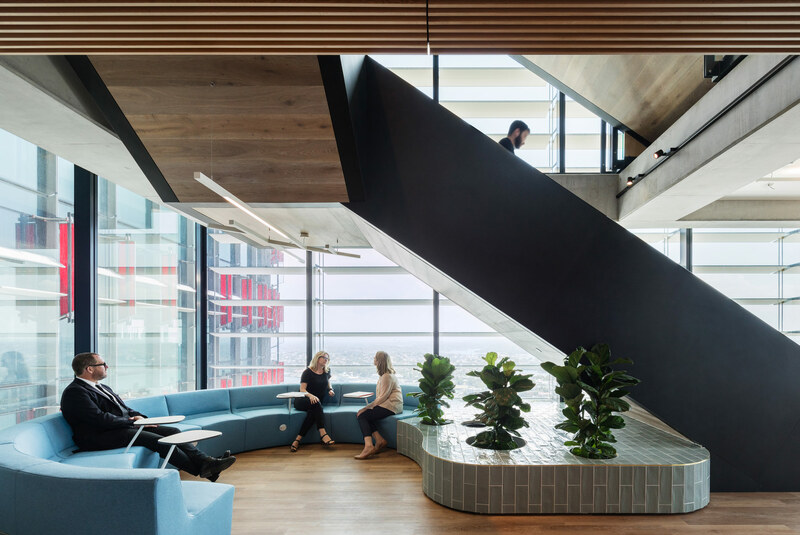 Vital to Davenport Campbell’s design of the new HSBC workplace was the provision of highly flexible spaces so that business groups can connect and collaborate or work with varying degrees of privacy depending on the need for confidentiality. 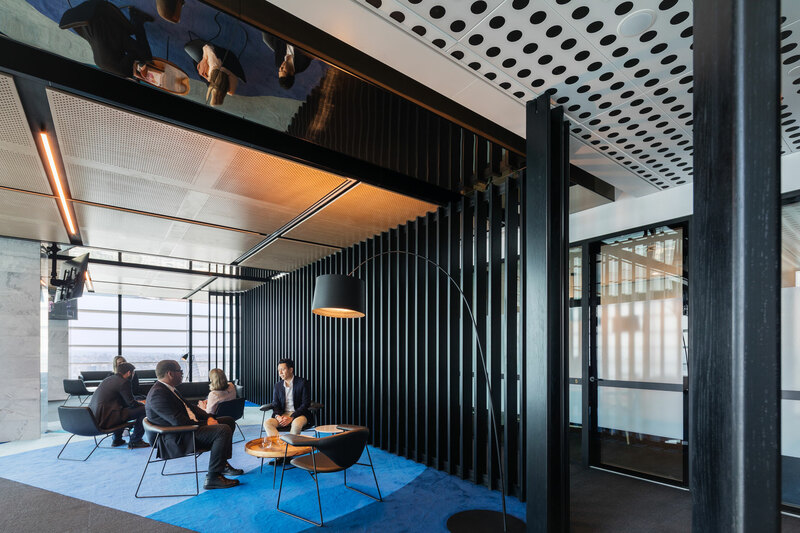 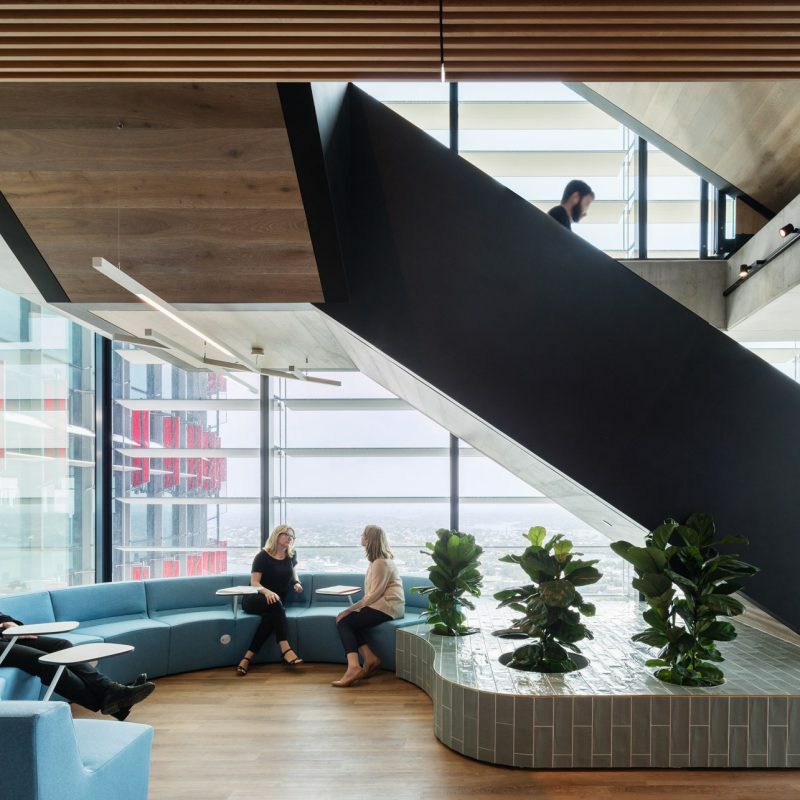 The move from 10 levels of traditional open plan space with limited offices to four levels of creative activity-based-working spaces has enabled the business to dramatically shift its culture, operations and most importantly, client relationships. 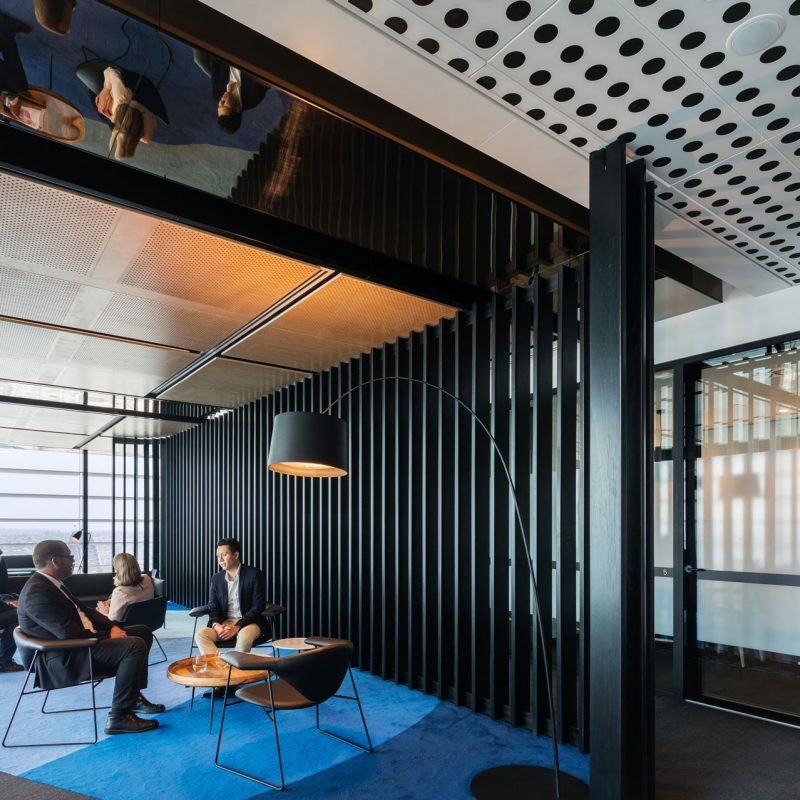 Already an office-free environment, the banking and financial services organisation have created an Activity Based Working environment that encourages their people to take a client centric approach to everything they do. 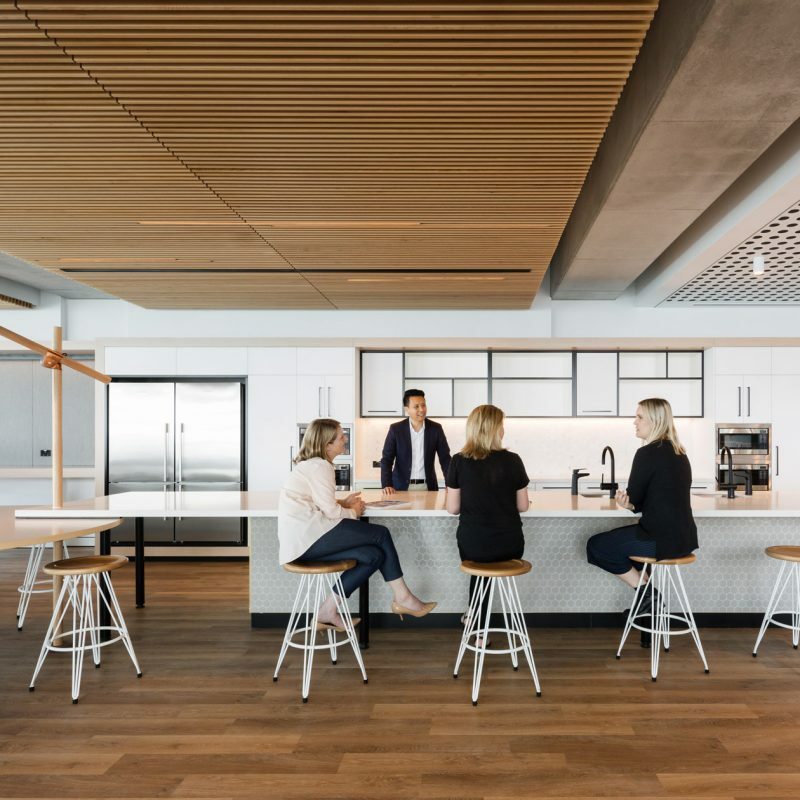 HSBC staff now benefit from a barrier free environment where people can work alone or in close collaboration with each other – all the while working in the spirit of HSBC’s core values of openness, building connections and collaboration.